McAfee has warned users that the Facebook malware is back and has the potential to cause a lot of damage. 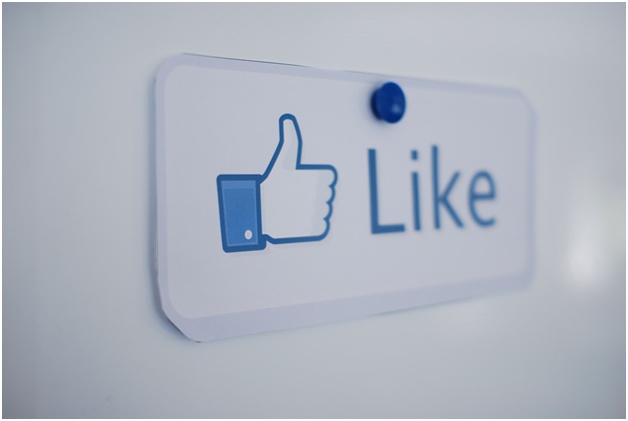 The concept of likes on Facebook has become increasingly popular. Not only for individuals who want their opinions validates but especially for large companies and corporations where every like and share is a powerful advertisement tool. Considering the popularity of likes, it comes as no surprise that there is now a Facebook malware specifically tailored to those sought-after likes. The malicious Trojan is known as “Faceliker” has been doing the rounds since 2013, but a new and improved version demonstrated that it has the potential to cause some serious damage. The McAfee report states that during 2017 alone, Faceliker has accounted for almost 9% of all malware attacks. This number was taken from a sample of 52 million different malware attacks that were detected in the first and second quarter of the current year. However, the number could ostensibly be higher as it is created to operate covertly. The stakes seem relatively low if the only damage the malware can cause is a user liking a page they didn’t intend to. In fact, this can cause a lot of damage. In an age where many individuals value businesses and pages on the basis of their likes, this malware has an opportunity to manipulate that. 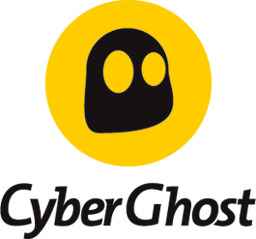 Faceliker enables hackers to inflate and promote posts and pages of their choosing. Most people use social media to catch up on their news and investigate a business they are unfamiliar with, among other things. If a hacker can redirect traffic and boost the popularity of a particular post or page, they are able to manipulate what news gets consumed (based on popularity) as well as boost businesses which might be a scam. Essentially this gives hackers the opportunity to manipulate the trust of users on social media. It also enables hackers to change and control what we read and what we value. As the popularity of social media is increasing, it is likely that malware attacks of this kind will only increase, and perhaps even spread to other social media platforms such as Twitter, Instagram, etc. According to McAfee, this malware is not a fault on the part of Facebook. Facebook is a hugely lucrative target for hackers due to its popularity. In August this year, the security firm, Kaspersky labs, found a different malware targeting Facebook in the form of advertising links. Advertising-based viruses were spread to several users using suspicious advertisements that users clicked on. Earlier this year, there was also a “click-firm” exposed in China. The footage was shown of over 10 000 mobile devices being engaged in liking certain social media content in order to make it go viral. According to McAfee, Facebook is now currently working on bettering their defenses to protect their users from malware of this kind. This defense mechanism will be able to detect fraudulent likes and will ask a user to confirm the like before the like is actually documented. Until these defense mechanisms are actually implemented, McAfee suggested that users keep track of all their likes on their activity log. While the malware does operate covertly, any like is still documented on the user’s activity log.